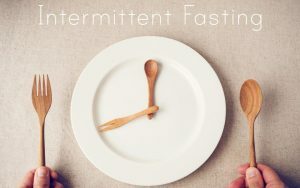 Intermittent fasting as the name suggests is a type of dietary routine that cycles between the period of fasting and eating. Intermittent fasting is one of the most ancient dietary intervention techniques practiced by our ancestors during the ancient time. It is one of the secrets of health and wellness. Intermittent fasting mimics the diet pattern of our ancestors. Buddha himself was a practitioner of fasting, and he advised his disciples to have their meals between morning and later noon and nothing afterwards. Our ancestors used to eat mostly from dawn to dusk. Nowadays with the rise of lifestyle-related diseases science has traced back the ancient practices of fasting and its impact on our body. If done correctly, it carries great health benefits which can range from increased energy, weight loss, reversing type 2 diabetes, addressing acidity & metabolic issues, improved concentration among many other things. 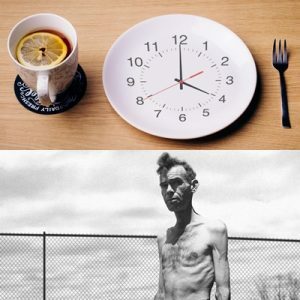 INTERMITTENT FASTING AND STARVATION – ARE BOTH SAME? You might be wondering if these two terms sound similar, don’t you? 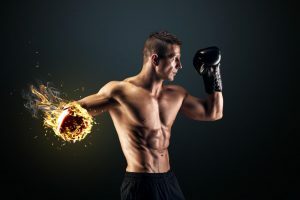 To clear your doubts, the answer is “NO”, intermittent fasting and starvation are not the same; they are different; although both of these results in the utilizing the energy reserve in the body which results in weight loss. Starvation is the total absence of food and in case of Intermittent fasting, food is available in abundance; it’s your choice that you decide not to eat. The basic outcome of fasting is to burn off the excess fats stored in our body. If we plan our food intake in combination with fasting then the body will be utilizing the fats that have accumulated during the period of fasting. After the intake of food, our body does not use all of it at once; it stores some for later use. There are two ways in which our body manages this process. Insulin is the key hormone for storing food energy in our body. The diet pattern that we follow is mostly involving carbohydrate, so the carbohydrate gets broken down into sugars in the body which can form long chain molecules called glycogen that gets stored in the liver as a form of energy. When the level of glucose (sugar) is more than that is required; our body mechanism starts converting those excess sugars into fats through a process called as “De-Novo Lipogenesis”, which means creating new fats. Some of the fat gets stored in the liver, while most of the other fats get deposited in other parts of the body which are prone to storing fats. When we fast the exact opposite happens, insulin levels fall and it signals the body to use the stored fats as energy. The available glycogen present in the liver is utilized first and then the fat reserves will be broken down to fuel the body machinery. So your body exists in two basic states; one that of feeding and the other one is that of fasting. Therefore, your efforts should be directed towards maintaining a balance between these two states and you will never need to worry about putting on weight, again. I will now take you through the various types of intermittent fasting that can be adopted by everyone; especially for those who are troubled by type-2 diabetes and obesity. This is what should be followed in the beginning for at least 1 week or for 2 weeks by Diabetes Patients. Here one has to have an early dinner say between 7 PM- 7:30 PM and have breakfast next day between 8 AM and 9 AM. So the fasting time here will be 12.5 hours or 14.5 hours. 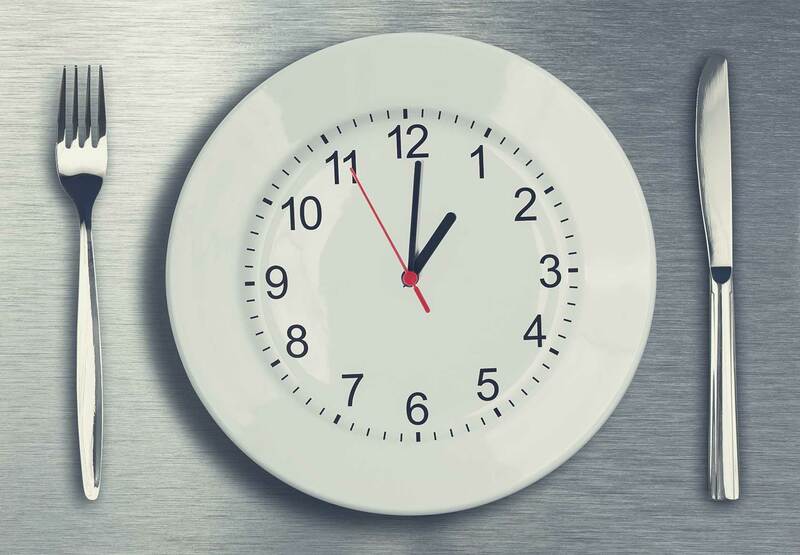 After breakfast, the lunch can be had between 12:30 PM to 1:30 PM and dinner back again between 7 PM – 7:30 PM. In this method, the fasting duration can last between 14 to 16 hours and there will be an eating window of 8-10 hours. Here dinner time stays as it is in the BIF. You need to extend your fasting time and have breakfast at 10 am for the first two weeks, in the third week; the breakfast timing shifts further to 11 am. Finally, in the 4th week, you can extend it to a half an hour more to 11:30 am. You can follow this routine 5 days a week for the best results. You can drink green tea, water, black coffee, and other non-caloric beverages during the fast, and this will help in reducing hunger levels. Alternate day fasting means fasting every other day of the week, which means if you are having food today you need to fast tomorrow. This must be started from 5th week. Every alternate day follow either 18 to 20 hours fasting pattern. It is an advanced form of fasting. In this fasting technique, you need to fast for the full 24 hours, you must not eat anything during that period; the next 24 hours you consume a planned diet. I suggest that this technique must be followed only after the above three techniques have been thoroughly experienced by the Diabetes patients. During the fasting hours: You can drink enough water, green tea without sugar, black coffee without sugar. During the non-fasting hours have a high protein, Low carbohydrate, and moderate natural Fats based diet. Once or twice in a month you can have a cheat meal, have your pizza, ice cream or French fries as it will keep cravings at bay and in control without making one feel there is too much sacrifice involved. Remember, fasting also makes you feel good from the inside, naturally reduces your cravings, and helps in developing quality of resilience and self-restraint. You will feel more energetic and enthusiastic.